Prince Charles joined some of the greats of British theatre on stage as they marked 400 years since William Shakespeare's death. avec faste, en une ribambelle de films, documentaires, magazines et spectacles. 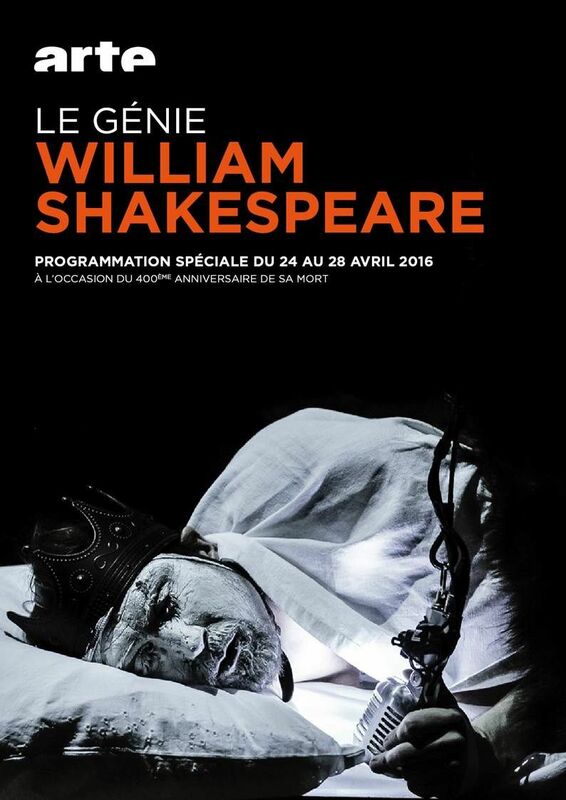 A l’occasion des 400 ans de sa mort, France Culture consacre trois jours d’antenne au plus grand dramaturge britannique : théâtre, histoire, poésie, documentaires, cinéma, "Roméo et Juliette", etc. 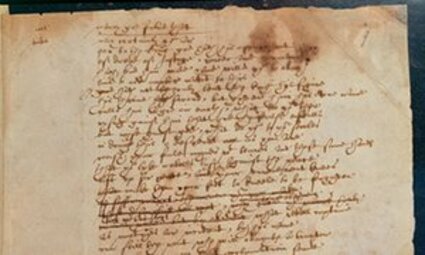 This article from the Guardian will tell you everything about Shakespeare's plea for refugees in the play Sir thomas More, even where to see the original manuscript.